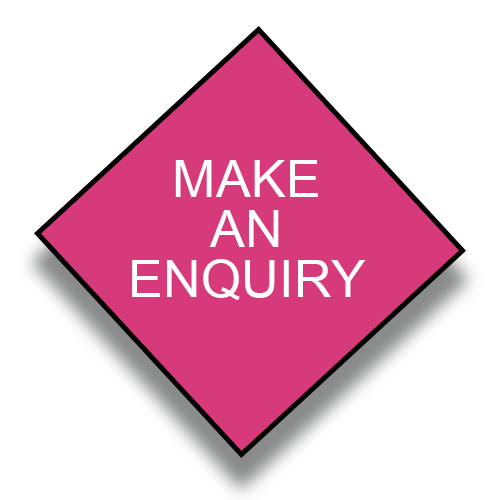 AM Environmental Management have developed a national database of suppliers to source the most cost effective solutions and recycling options for you. Fridges, freezers, computers, printer cartridges, televisions, monitors, keyboards, redundant machinery,in fact – anything with a plug on it! 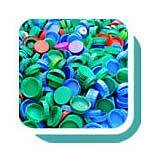 AM Environmental are able to help you to segregate and negotiate, in order that you can sell your plastic waste. 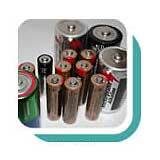 Batteries need to be disposed of carefully and responsibly. 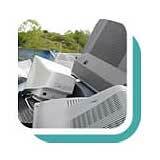 AM Environmental offer a nationwide collection service. Virtually all metals can be recycled into high quality new metal. 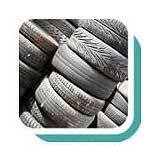 We can collect tyres nationally. 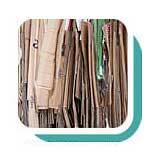 AM Environmental offer help and advice about how you can segregate, bale and recycle your cardboard and paper. 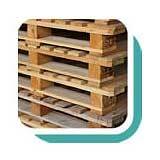 We offer a nationwide collection service. 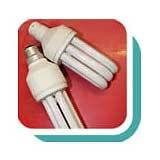 AM Environmental offer a variety of collection and disposal services, or an on-site service where we crush your tubes and lamps for you. 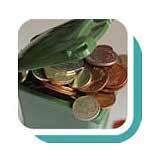 AM Environmental can offer collections of small containers, drums, IBCs or in a bulk tanker. 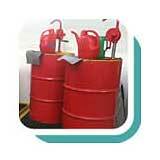 Oil can be recycled or the energy recovered. 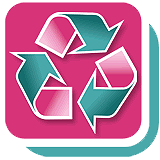 AM Environmental sources community resource and environmental charities who collect businesses redundant re-usable materials.